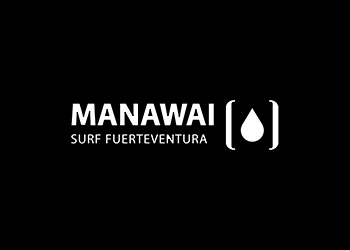 "Manawai Surf School Fuerteventura runs at different locations across the northern parts of Fuerteventura. Our surf coaches will adapt to your level regardless if you are a complete beginner or you already did some surfing. The individual approach assures your steady progress while learning surfing’s many skills and abilities. While You enjoy playing with the technical aspect of surfing, the surf coach will be there to share his experiences that are aimed to give you confidence in riding waves. Surfing will become pure fun and enjoyment. Under the attentive eyes of our surf coaches, you will explore surfing’s theory and, most importantly, spend a lot of time in the classroom of surfing – the beach." content taken from Manawai Surf surf school official website. 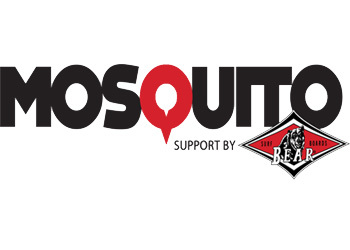 "Move closer to the ocean waves with Mosquito Surf School is a unique experience for everyone. We will start slipping on the foam of the waves and if this lifestyle will catch you, we will continue teaching you to surf easily and fast, thanks to our innovative teaching methods and dynamic balance boards using exclusive and exercises that help develop strength and balance." content taken from Mosquito Surf School surf school official website.